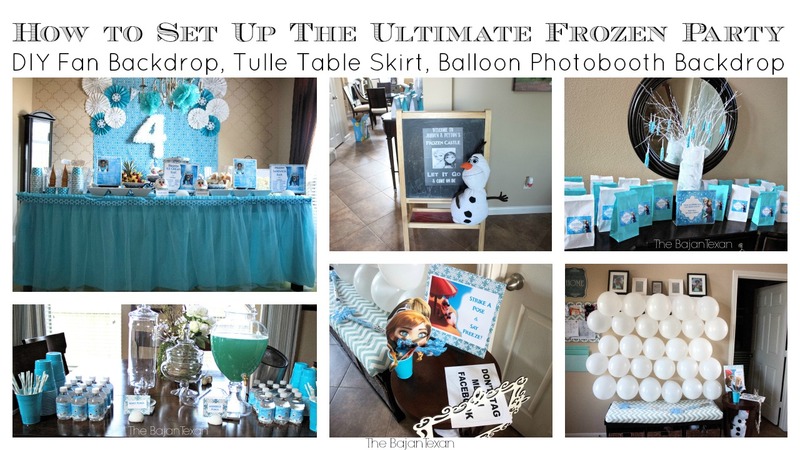 Welcome to another video tutorial from the twincesses’ Ultimate Frozen Party! 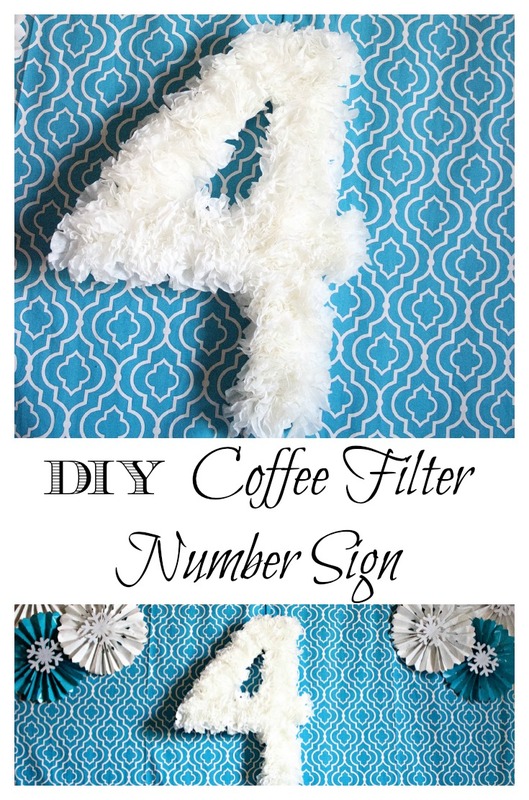 This time I’m going to show you how to make this fabulous DIY Birthday Party Number Sign using coffee filters. 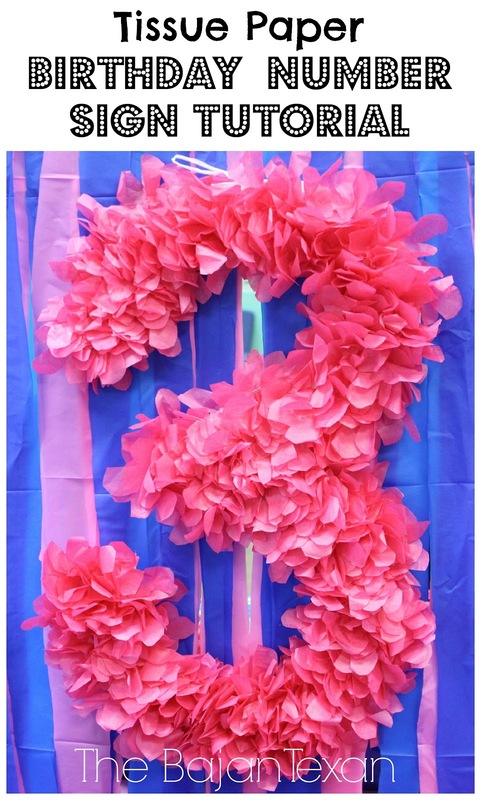 I’ve shown you a tutorial on how to make a number sign before with Tissue Paper Birthday Number Sign Tutorial, so I thought you would enjoy another variation. 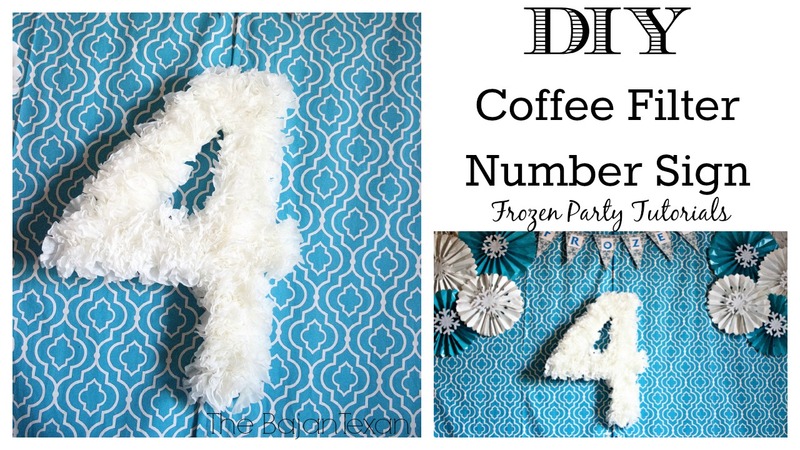 Number signs are one of my favorite party projects because they give a huge impact but they are very economical. 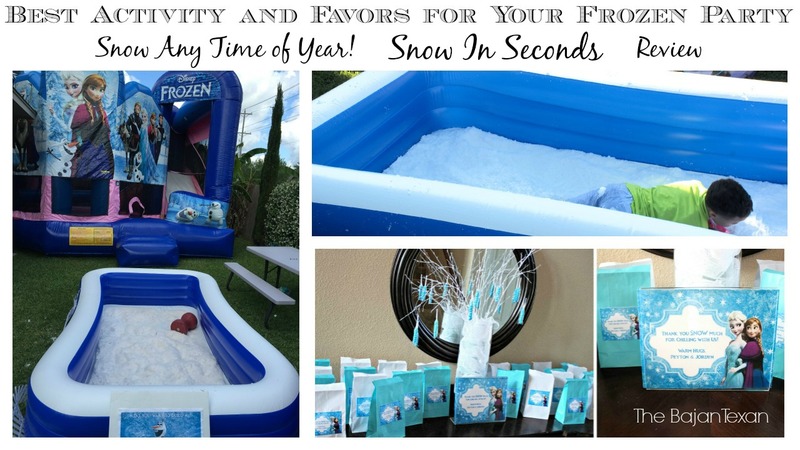 Like literally $2 economical. 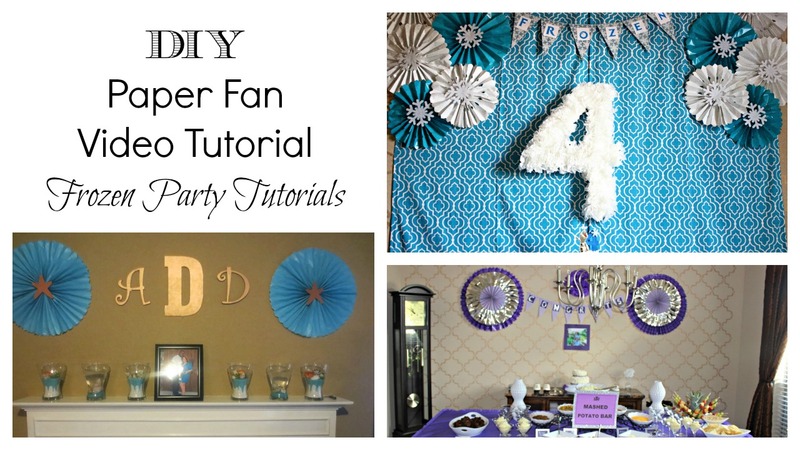 I used foam board and 1 pack of coffee filters both from Dollar Tree for this project and that was it! 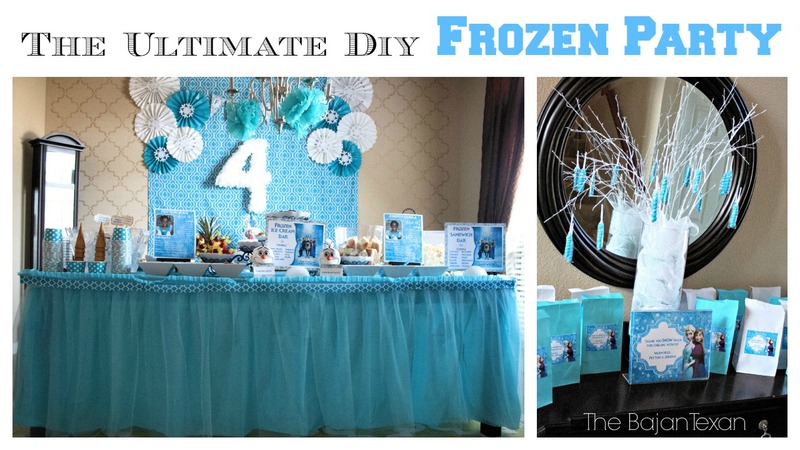 The other thing I like about these signs are the endless possibilities.